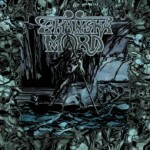 Formed in 2006 from a melding of the then-defunct and highly regarded Swedish bands Half Man and Mothercake, Skånska Mord was the next logical step in the natural evolution of both bands. A crossroads where Jönsson, Berglin & Englund’s more metal inclined Mothercake fell into the swampy blues rock of Bengtsson & Carlsson’s Half Man (just imagine a perfect world where Seattle’s Green River happened in reverse and you’ll get the idea). Blended rhythm section rarely sound this in sync, but one can easily chalk that up to the common ground shared by all the members. First, the fact that they all come from the same place, Örkelljunga, a small village in the south of Sweden. In fact, the three older members (Jan Bengtsson, Patric Carlsson and Patrik Berglin) have been friends since their early teenage years. 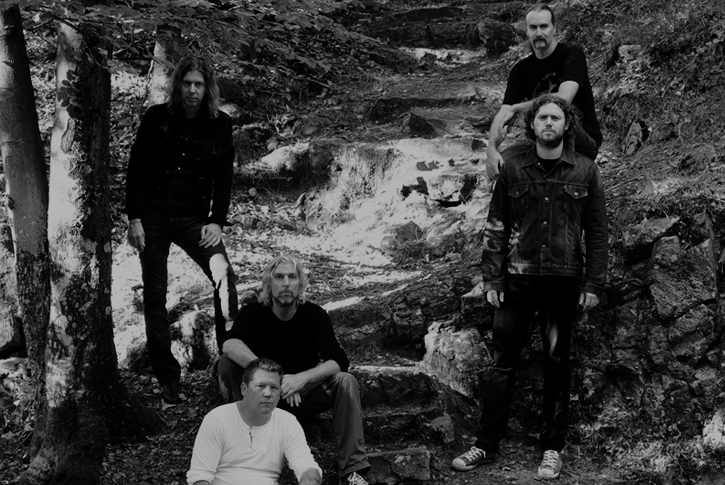 Bengtsson and Carlsson in particular have been playing together for 16 years in Half Man and before that for even more years in various constellations, they’ve been pretty much inseparable through both their musical careers. Secondly, is their common love for old 70’s hard and heavy rock. A lot of inspiration has been collected through the years much like Bengtsson’s and Carlsson’s sizeable collections of vintage vinyl, amongst them a kings ransom of hard rock, progressive, blues and psychedelia. In some way this shared musical background has help give birth to a special sound, which is uniquely Örkelljungan. 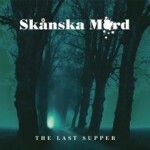 All of this adds up to “The Last Supper,” the debut release for Skånska Mord. A record that neither band could have achieved on its own but seems quite natural as the sum of all its parts. Thick layers of pulsating rhythms stretch out beneath Jan Bengtsson’s powerful vibrato while Berglin and Englund trade licks back and forth ebbing and flowing like the tide in hypnotic syncopation. Simply put this record Mow’s and Wheel’s with the best of ‘em. For fans of: Graveyard, Witchcraft, Greenleaf, Dozer, Soundgarden, Roadsaw, Sasquatch, Five Horse Johnson, 7Zuma7, Lowrider, Monster Magnet, Deep Purple, Kiss, Grand Funk, Cactus, and Clutch.